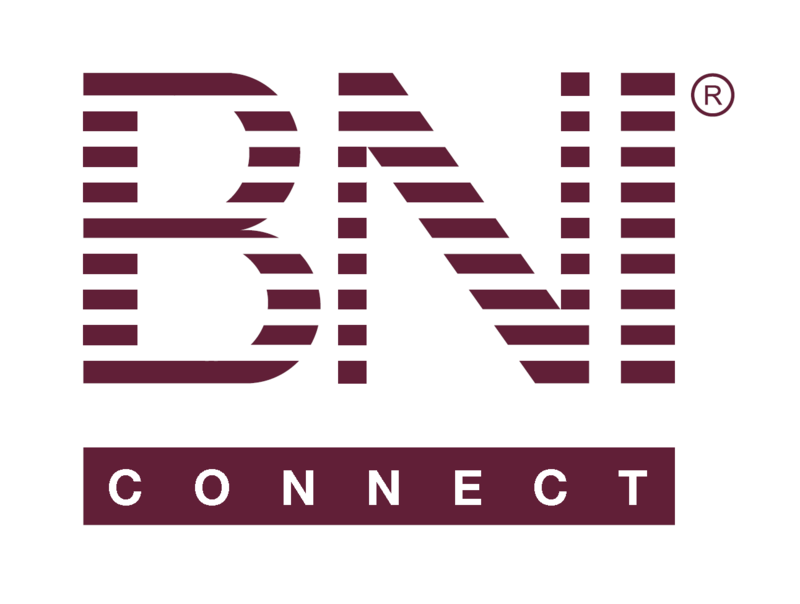 Improvement of BNI app – BNI Connect & BNI University Support - How Can We Help You? I have been asking my chapter and Direct Consultant for this for a while now. Would very much like to have this information. It must be available, since the numbers are aggregated in the PALMS report. I, too, suspect that the TYFCB$ are not being fully recorded. This would be an excellent cross-reference, especially as we are encouraging Reality Checks.